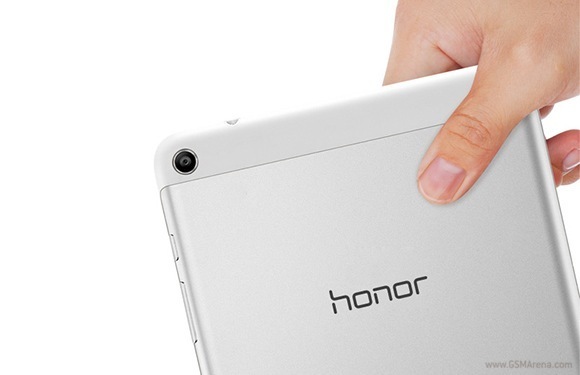 Huawei quietly launched the 8” Honor Tablet in Malaysia. The budget-friendly 3G slate with metal-clad body will be available to pre-order on September 29 for RM. 599 (about $184). Huawei Honor Tablet features Qualcomm Snapdragon 200 MSM8212 chipset with 1.2GHz quad-core CPU and a gig of RAM. There’s 16GB of built-in memory, which can be further expanded via microSD card slot. The screen of the device is an 8” IPS unit with a resolution of 1280 x 800 pixels. A 5MP main camera, VGA front-facing unit, and 3G connectivity with HSPA+ are also on board. Huawei Honor Tablet boots Android 4.3 Jelly Bean with Emotion UI 1.6. The device is 7.9mm thick and weighs 360 grams. It is powered by a 4,800mAh battery. It is hardly a surprise that Malaysia is the launch market for the tablet. 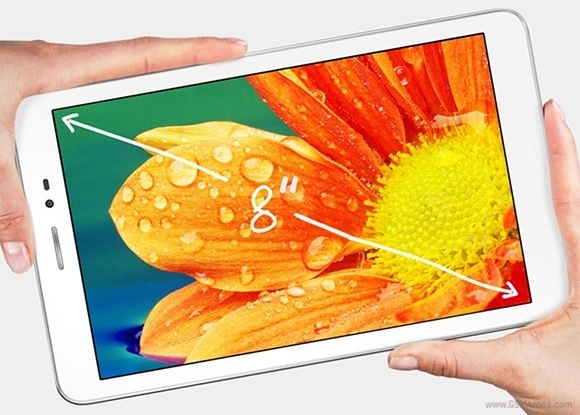 A recent report by IDC revealed that tablets with 3G connectivity are quite popular in Asia. Hi All Please Help..! Can we move application from phone memory to SD card with the help of android app without rooting on this TAB Thanks in advance for your reply.